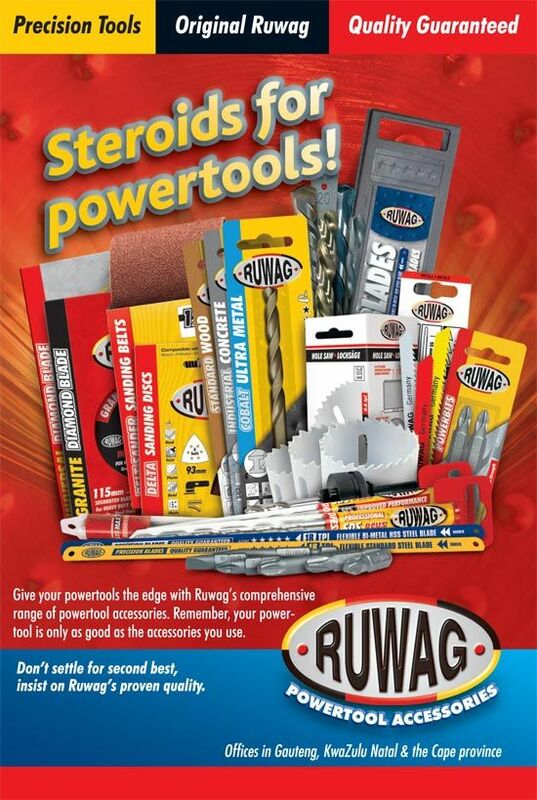 Steel Pipes and Fittings stock the full range of RUWAG Tools Power Tools and Accessories. 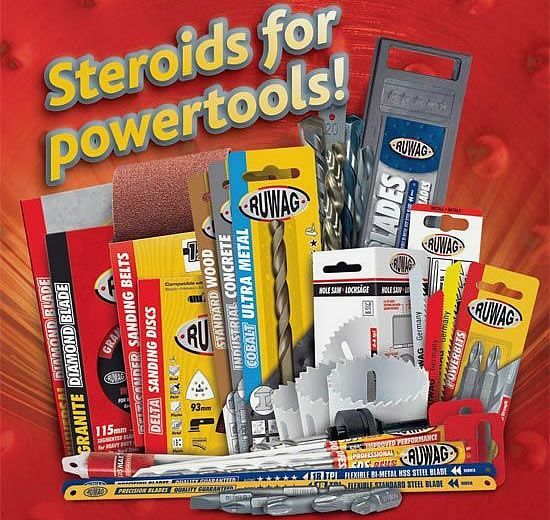 RUWAG Tools offer users a complete range of the highest quality drill bits, to take on any project with confidence. The range of powerbits combine the perfect combination of hardness and durability ensuring maximum strength and wear. RUWAG holesaws are made from tough fracture resistant HSS bimetal ensuring fast accurate cutting and long tool life. The Diamond Blades and sanding discs are manufactured to the highest quality, ensuring professional results every time.